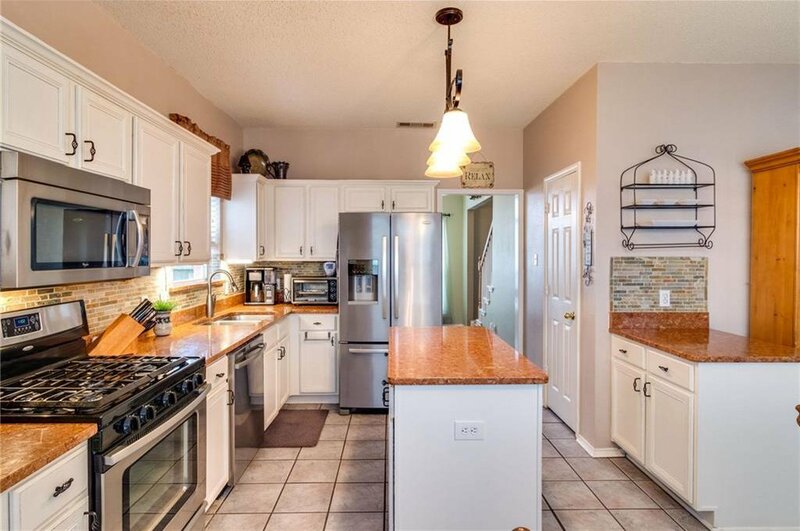 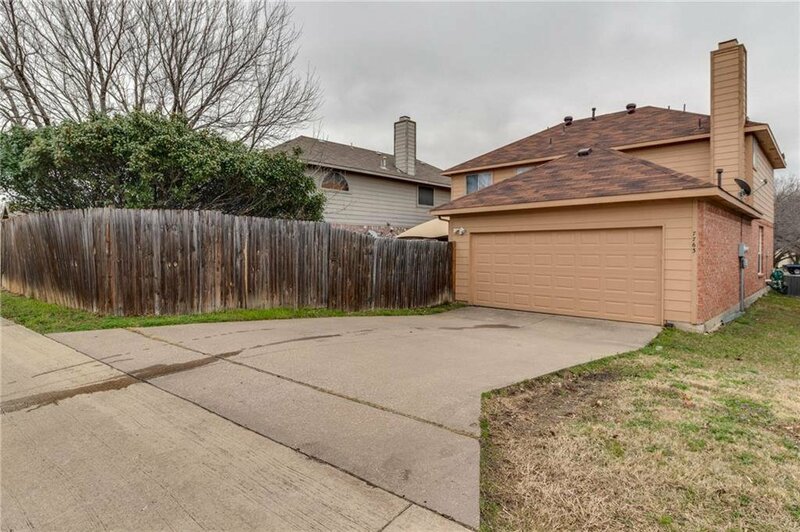 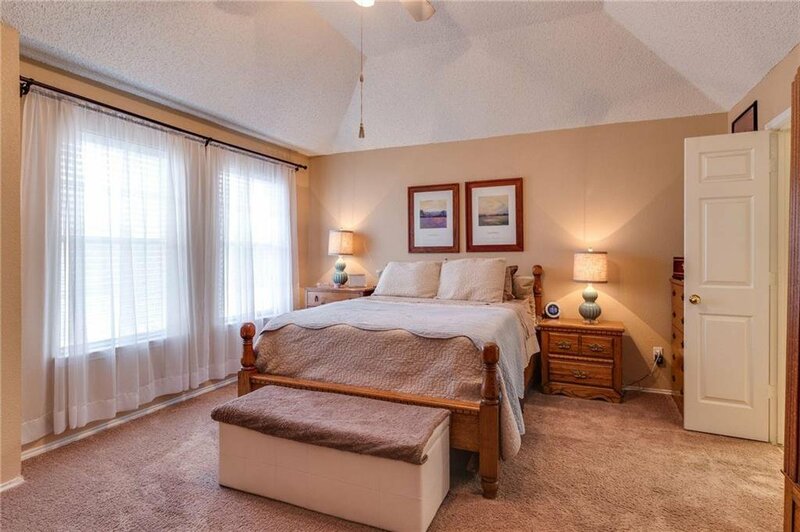 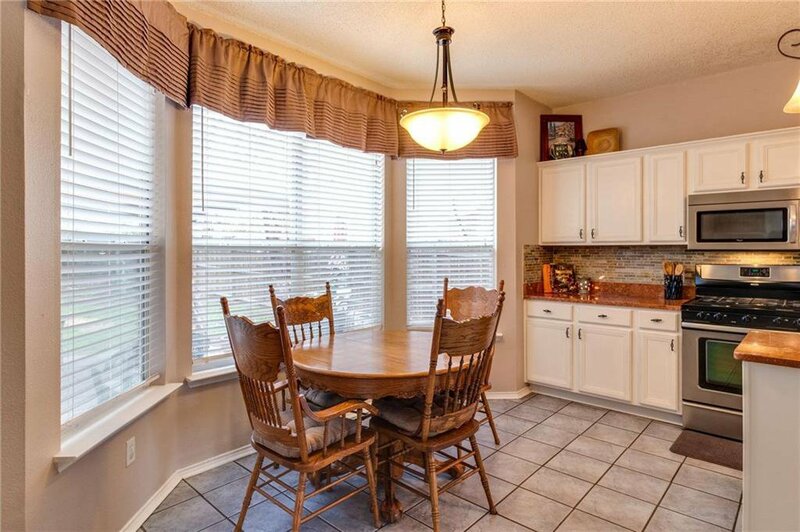 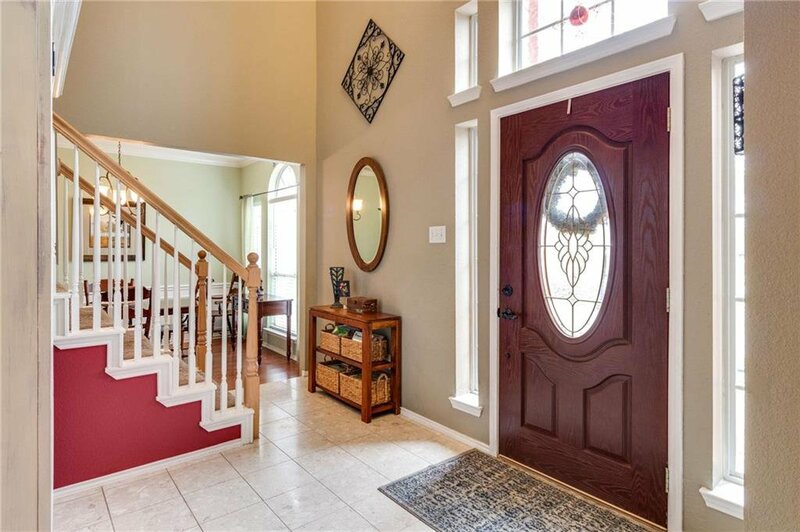 Delightful Home nestled in the heart of Highly Acclaimed Keller ISD! 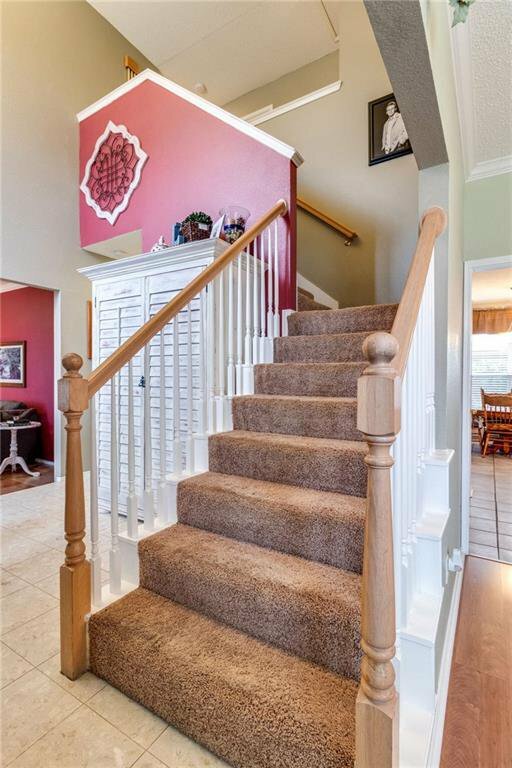 Pride of Ownership and Generous Upgrades displayed throughout! 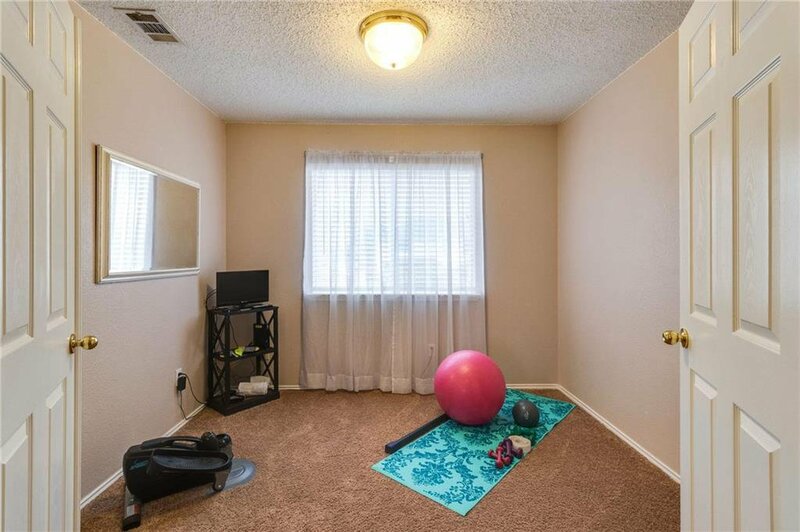 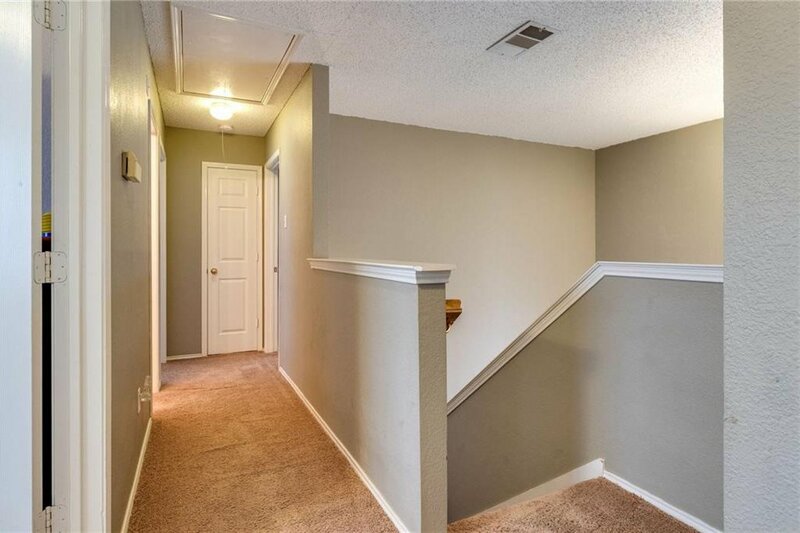 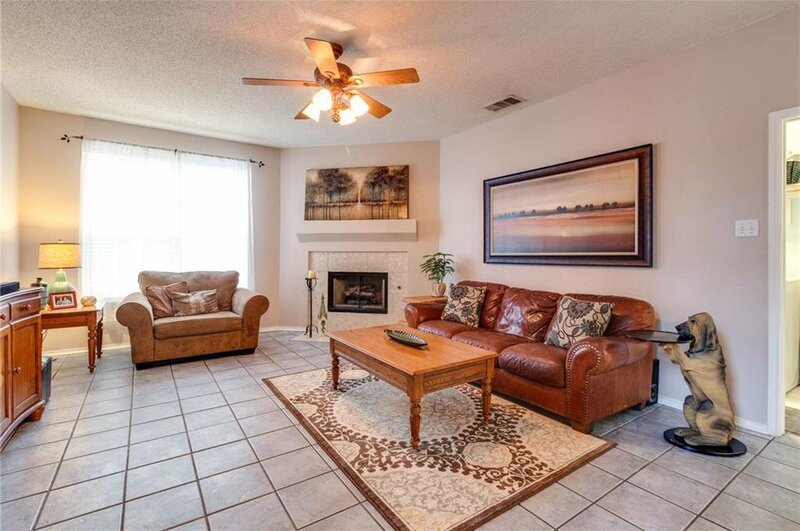 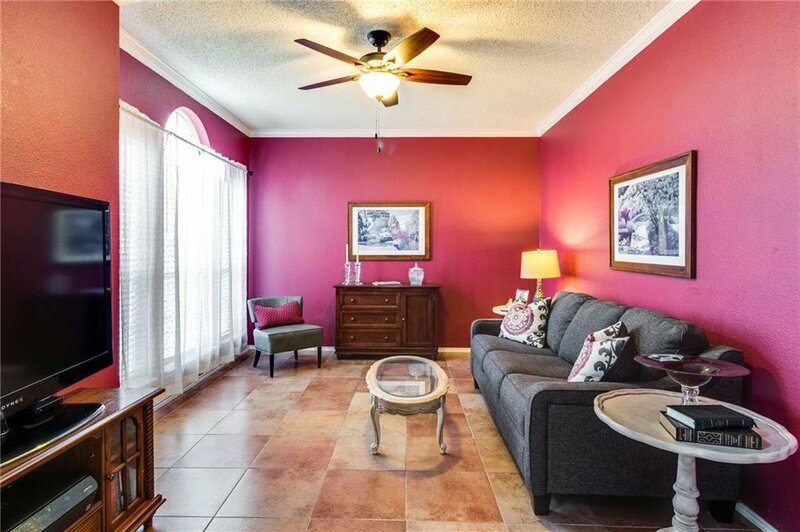 Warm, Glowing, Natural Light illuminates each spacious room in this beautiful 4 Bedroom, 2.1 Bath. 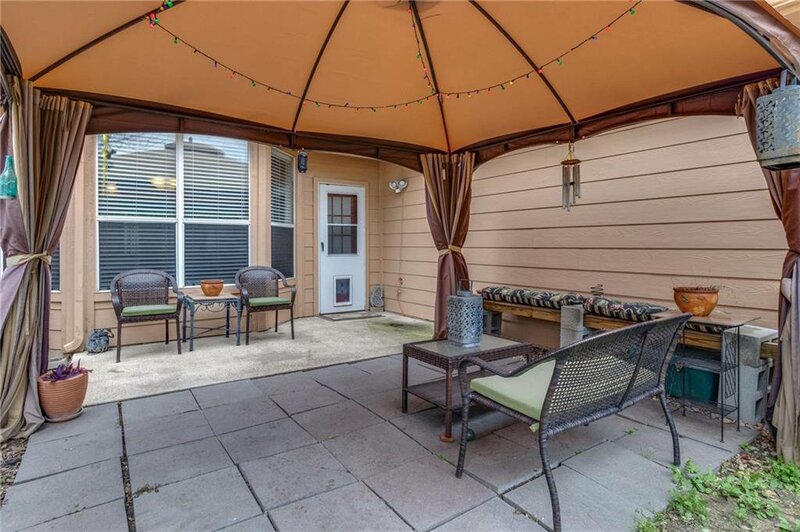 Private Backyard is perfect for entertaining guest or relaxing underneath the Gazebo Covered Patio. 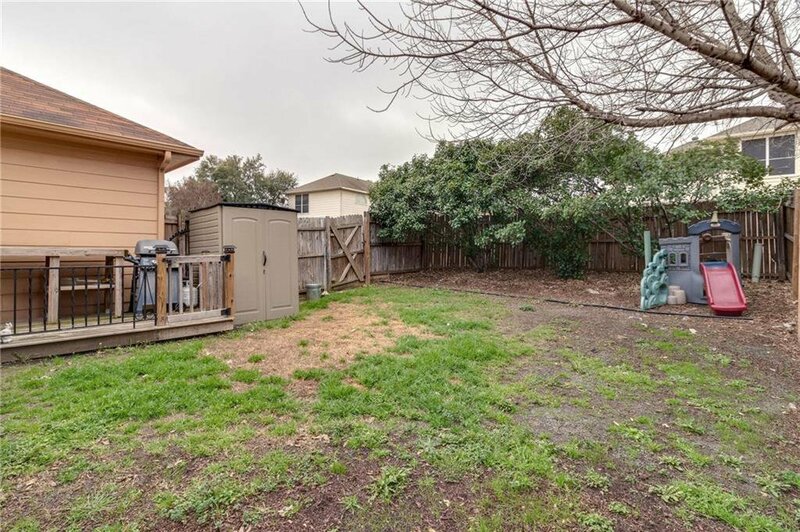 Enjoy a BBQ in the designated grilling area. 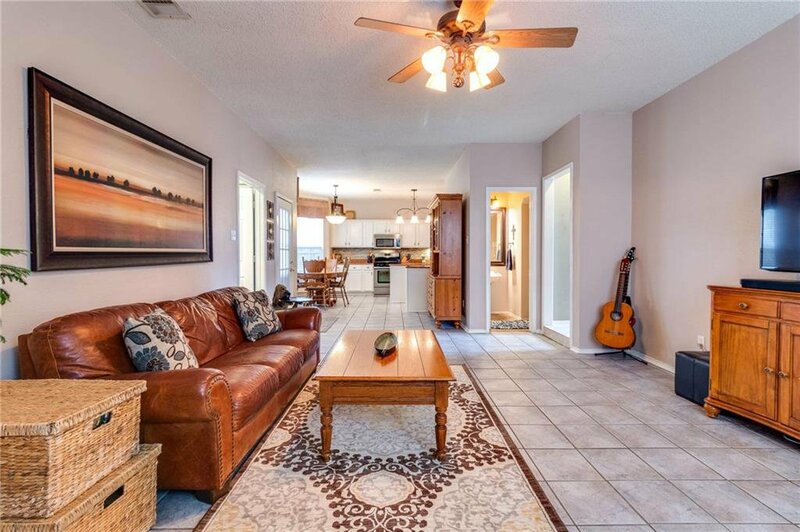 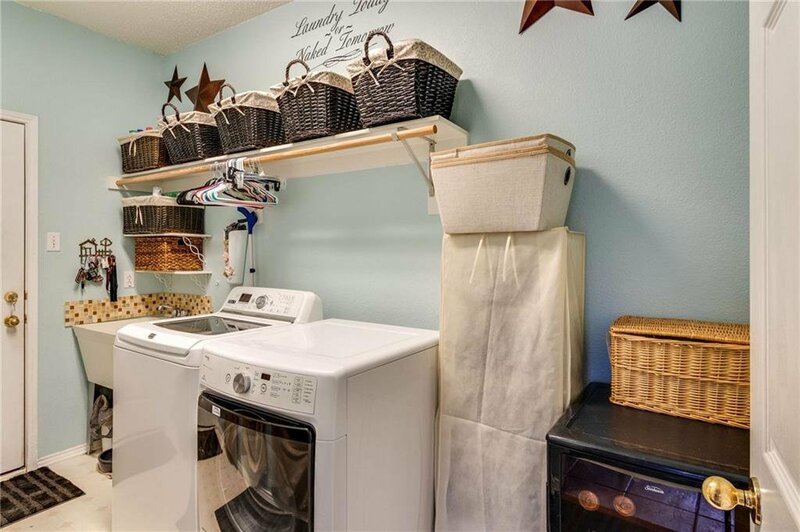 Generous Upgrades and Enhancements include recently installed AC, Roof, Patio Covering, Window Coverings, Hot Water Heater, Natural Stone Counter Tops, Bathroom and Kitchen Remodeling, New Carpets, Fresh Exterior Paint and so much more to fall in love with. 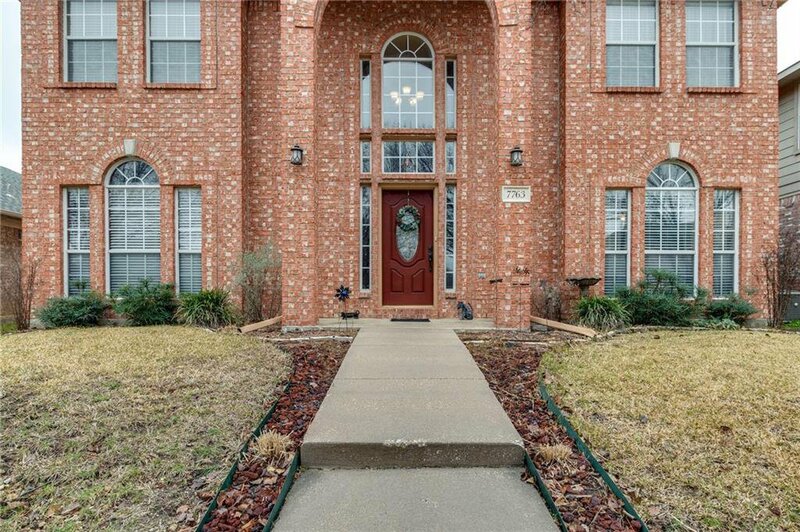 You must come tour this home!